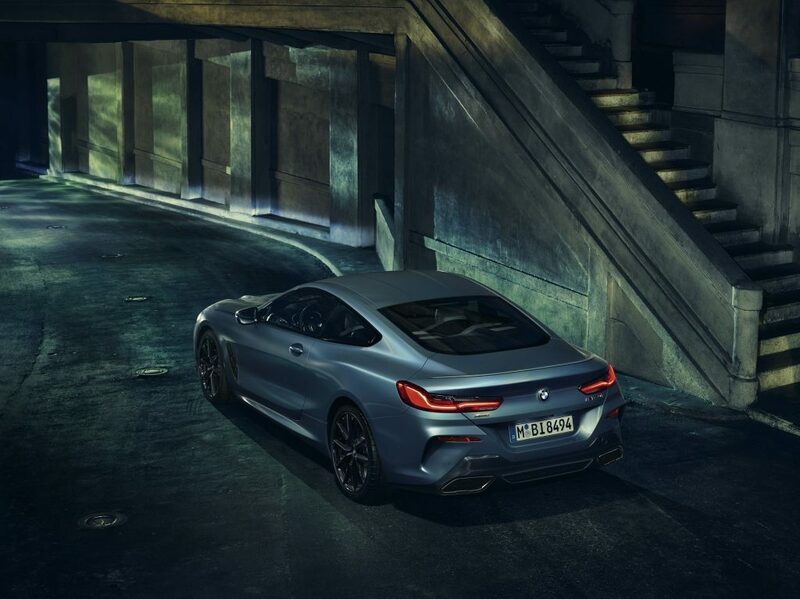 BMW has presented a special edition model of its new M850i xDrive Coupe called the First Edition and if you manage to get one, you will be one of just 400 in the world. 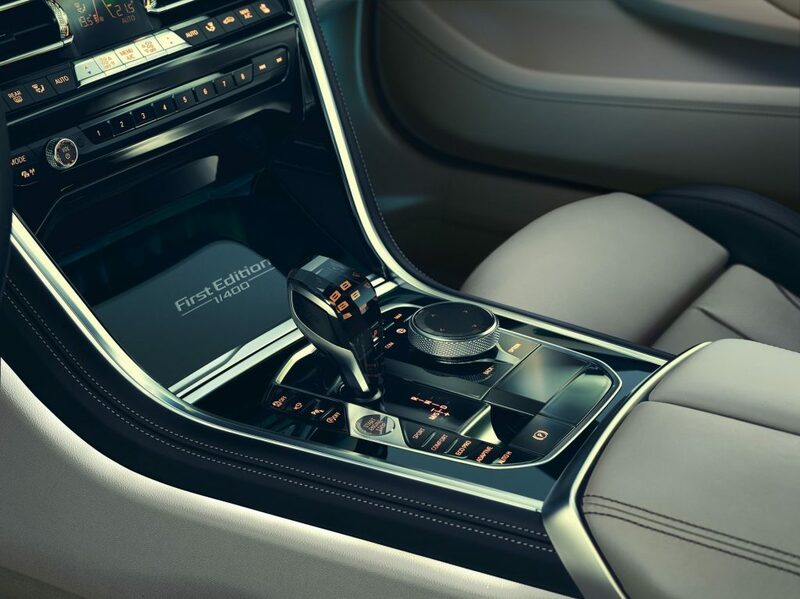 The car features a unique exterior and interior trim with specific design features by BMW Individual to give it a more exclusive look. 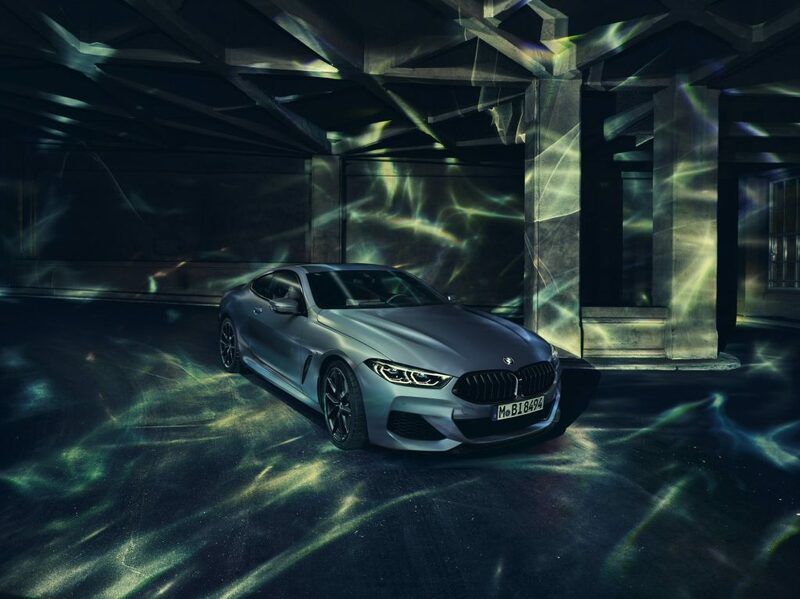 The First Edition will be produced at the BMW Dingolfing plant between April and June 2019 with just eight units headed for South Africa from the second quarter of 2019. What does the First Edition get you as a buyer? 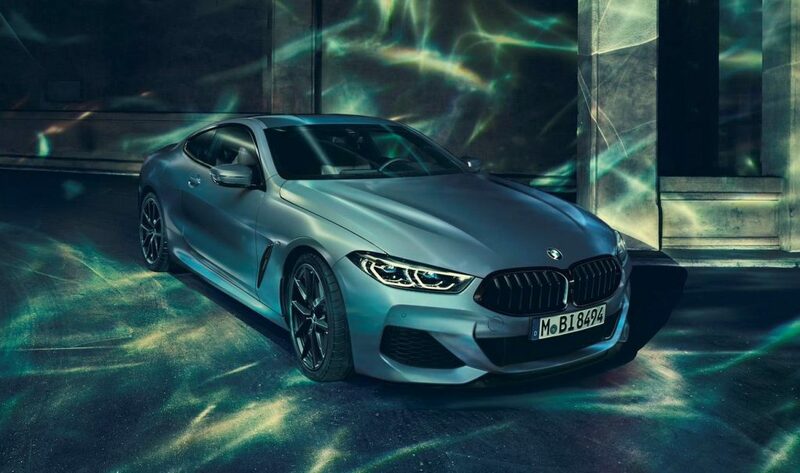 To start with your sleek Coupe will receive a newly developed BMW Individual special paint finish Frozen Barcelona Blue metallic which is the first time it has ever been used. 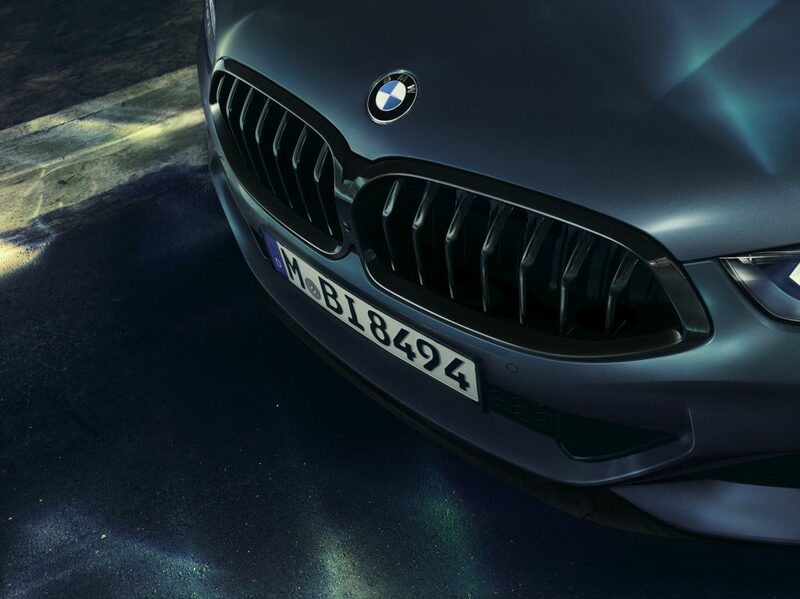 It is combined with the upgraded BMW Individual High Gloss Shadow Line, which, in addition to the side window surrounds, also includes the BMW kidney grille frame and slats, the air breather applications and tailpipe trims finished in black. 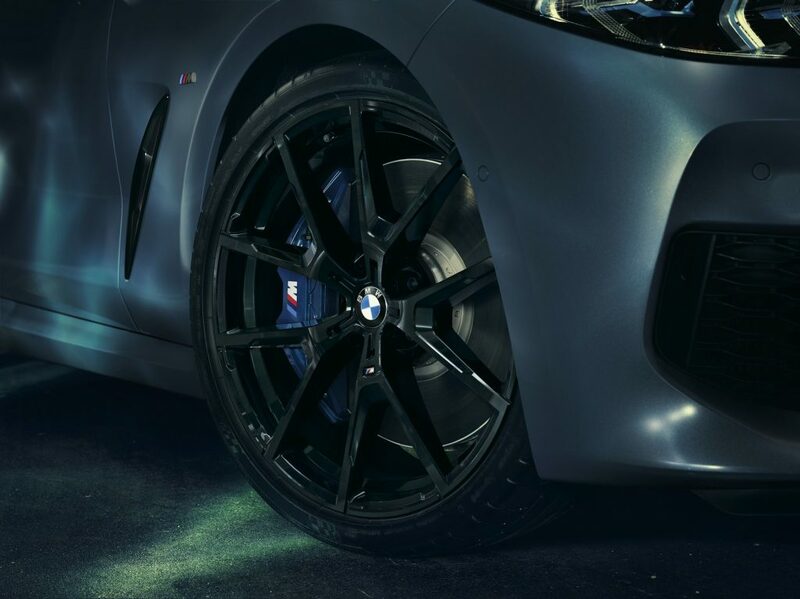 The dark accents featured on the special edition model are complemented by 20-inch M light alloy wheels with a Y-spoke design finished in Jet Black. 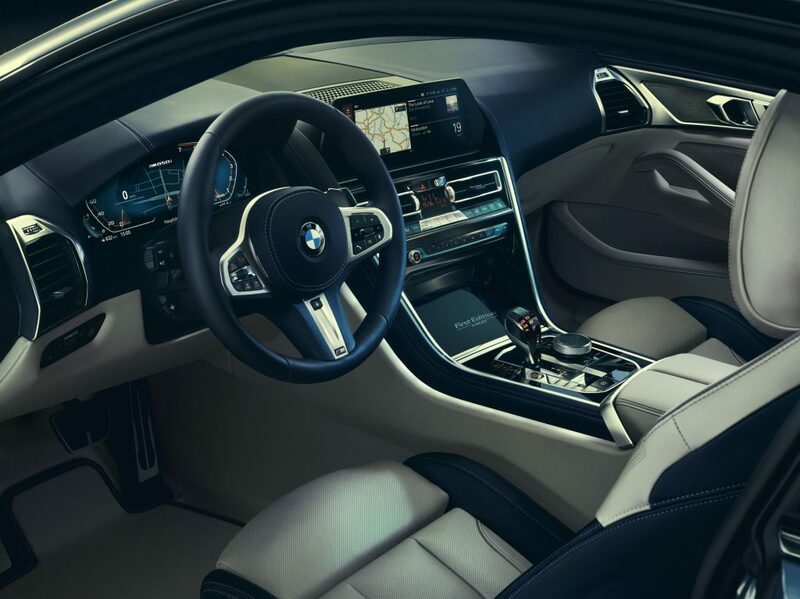 Available optional features also include, inter alia, an M Carbon roof and an M Carbon exterior package. 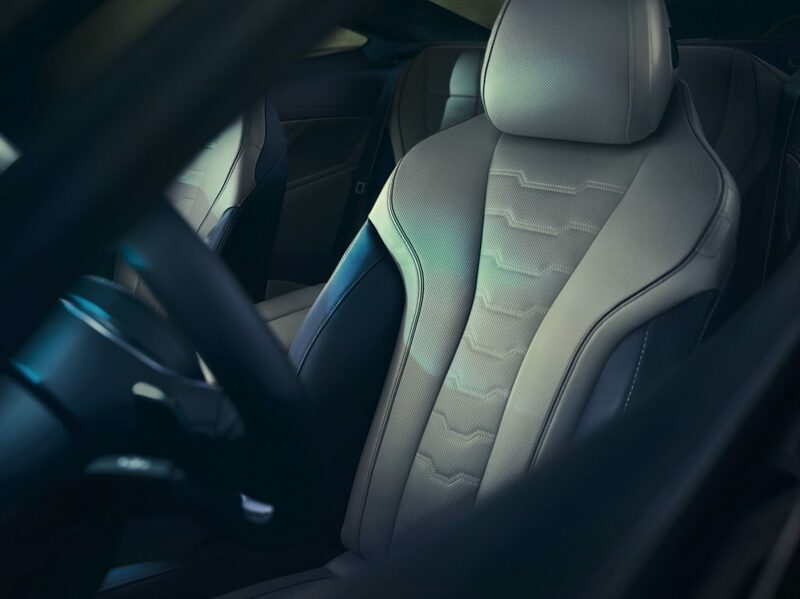 feature offered for these models is the BMW Individual full leather trim Merino in the novel colour combination Ivory White/Night Blue. Your roof liner is special too because not only is it made from the expensive Alcantara material but it is also finished in a unique Night Blue. Pricing is not yet known but it will likely carry a premium over the ‘standard’ M850i xDrive Coupe.